You Can Now Make Free Phone Calls From Facebook. The new feature is similar to voice calling built in to other messaging apps such as Viber and WeChat. Users can make phone calls to friends for free, provided they have at least a WiFi connection. Now, when you view Facebook contacts from within Messenger, a phone icon appears next to their name. Tap the icon to start a phone call. Both participants need to have a WiFi or data connection to make or receive calls. 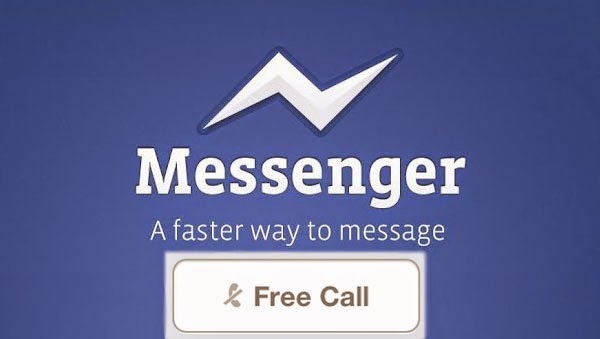 The latest version of Facebook Messenger is available to iOS and Android users. The Windows Phone version has not yet been updated with the feature.